Will this work on the PS3, PS4, Fire TV or Nexus Player? A remote I downloaded is missing buttons. What can I do? 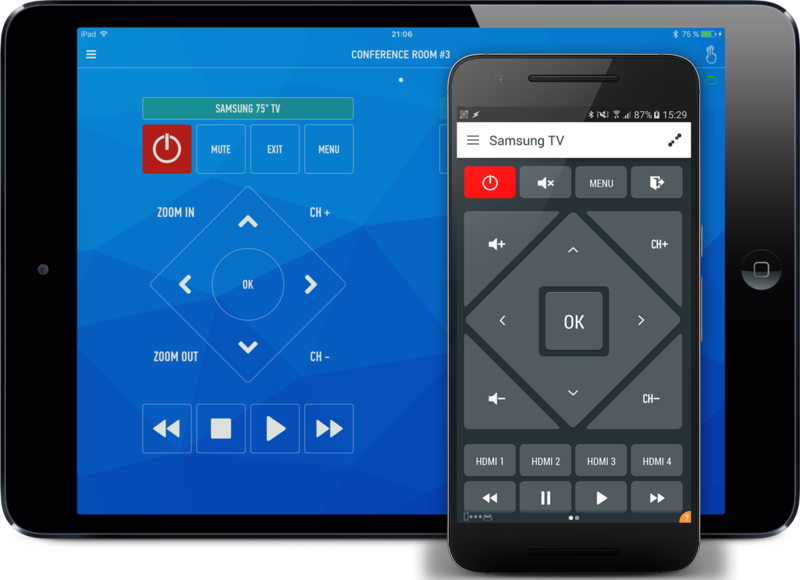 I can't find a remote for my device. What can I do? What does each category contain, and where are DVD Players? 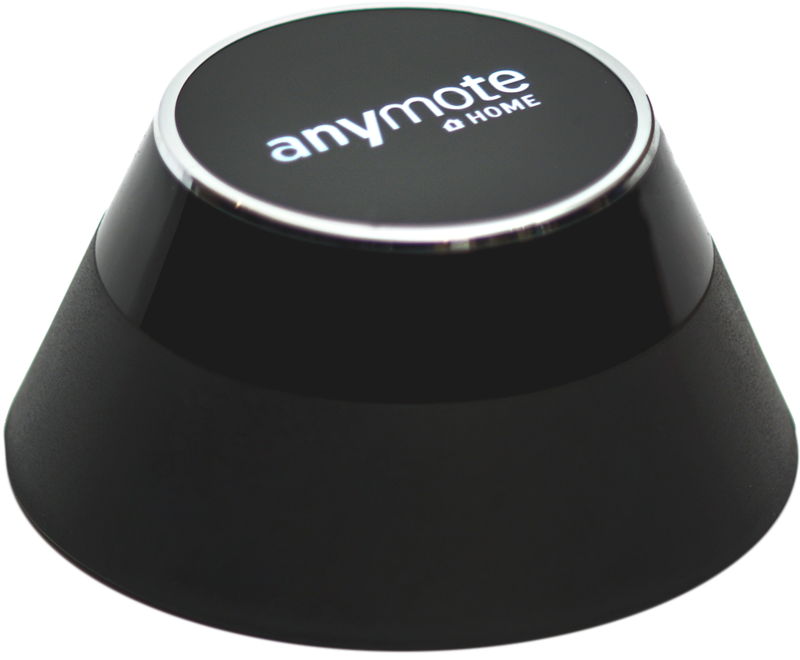 How does the AnyMote Home work? What kind of phones/tablets can I use?